Fleet Factoring Companies Poised to React to Innovations | WEX Inc. 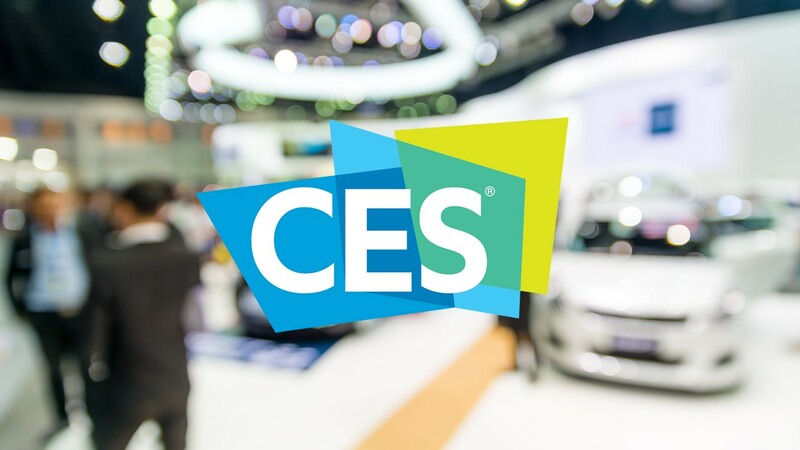 This year’s Consumer Electronics Show came to a close on January 10th after record attendance and the introduction of some of the most impressive technologies entering the market today. More than 188,000 industry professionals, including more than 63,000 from outside the U.S., were expected to convene in Las Vegas at the world’s largest gathering place for all who thrive on the business of consumer technologies. With more than 4,500 exhibiting companies and exhibit space of more than 2.9 million square feet, the show welcomed the world’s most notable technology companies and hosted more than 1,200 start-ups. While the show is widely recognized for introducing consumer electronics, it has become popular with the automotive industry. For the second year in a row, the trucking industry presented innovations showing that they are not only keeping up, they are also leading in some respects. 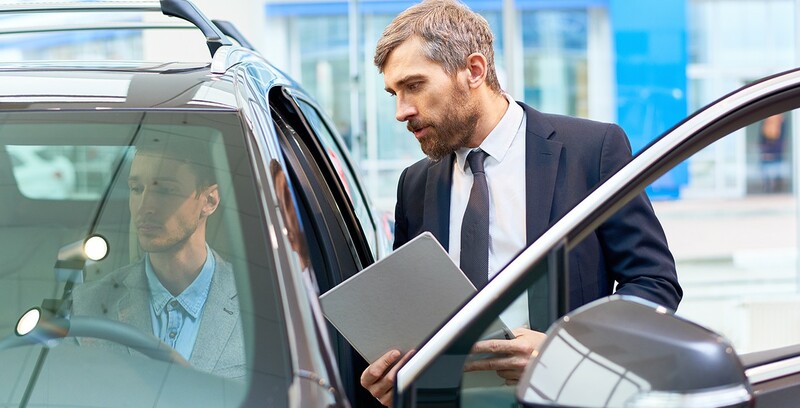 So, to meet and greet all of the innovations expected to roll out to the industry over the coming year, fleet managers are preparing resources and partnering with fleet factoring companies to help with implementation. It can’t be overemphasized how critical freight factoring can be in keeping up with the industry, and revelations at CES brought to light the necessity once again. Companies like Paccar Inc., the parent of Peterbilt Motors Co. and Kenworth Truck Co., used the show as a launch pad for new products and tech advances. This year the company introduced two battery-electric Peterbilt models and a hydrogen-electric truck from Kenworth and Toyota. The timing could not have been better. Fleets across the country are looking to create efficiencies in systems that touch all facets of the business. A hybrid electric vehicle will prove invaluable for fleet fuel economy. While there has been talk of driverless trucks for the last several years, until the trucks themselves actually hit the road, the technology behind them can help in advancing the industry now. Some of the results reflected in autonomous technology can be found in features that will benefit trucks with a driver behind the wheel as well. Daimler Trucks North America announced they would be offering lane-keeping assist with autonomous steering capabilities. Peterbilt Motors Co., which already has two models in its electric vehicle inventory, unveiled an all-electric medium-duty truck at CES. Before an audience of thousands, the company took the opportunity at CES to introduce a zero-emission model. The Peterbilt model 220EV is a battery-electric cab-over vehicle designed to be used in local pickup and delivery applications. It has a 100-mile range and can be recharged in an hour via a fast-charging system. With vehicles and innovations like these, Peterbilt will be able to accommodate operations for a diverse range of fleets including regional and inner-city deliveries as well as refuse. Clearly, these and other innovations will prove of value sooner rather than later, but the purchase and implementation will certainly call for an experienced freight factoring company to help in the development of the right financial strategy. Fleets are turning to freight factoring instead of bank loans for more than one reason, but the main one is that freight factoring partners know trucking and understand how important it is to keep up with the industry overall as well as every company within the supply chain. 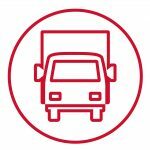 Not only does an experienced freight factoring company provide the immediate funding for growing your fleet, but they also provide resources to help manage that fleet. So, while the 2019 CES conversation included flying cars, bigger and smarter TVs and even more robots, there was also talk of trucking innovations that may very well transform delivery as we know it. Thankfully freight factoring companies are prepared to act as fleets are poised for growth.